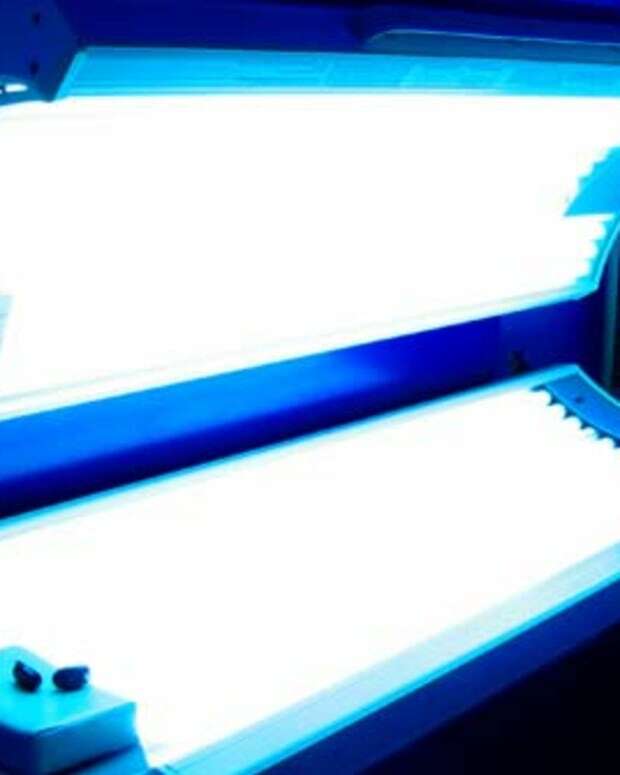 An organization that represents tanning salons declares a tanning-bed "base tan" can protect against sunburn and increase effectiveness of sunscreens. I don't think the World Health Organization, or Health Canada, or the Canadian Dermatology Association agree -- get the details here. A non-profit organization that represents tanning salons in Canada sent out some advice via press release today that runs counter to accepted beliefs. According to the Joint Canadian Tanning Association (JCTA), "developing a base tan prior to sun vacations through UV exposure at indoor tanning salons protects against sunburn by increasing production of melanin pigment and thickening of the outer skin, which shield the skin and enable it to withstand increased sun exposure." The JCTA Executive Director Steven Gilroy goes on to say that â€œbuilding a gradual base tan in a controlled environment provided by our member salons can increase natural protection against potentially harmful sunburn by up to six times." The press release helpfully concludes with: "Even with the added protection of a suitable base tan, the JCTA warns sun lovers who want to stay outdoors for lengthy periods to avoid overexposure to sun light by seeking shade, covering up with light clothing, using safe sunscreens and applying sunscreens correctly." 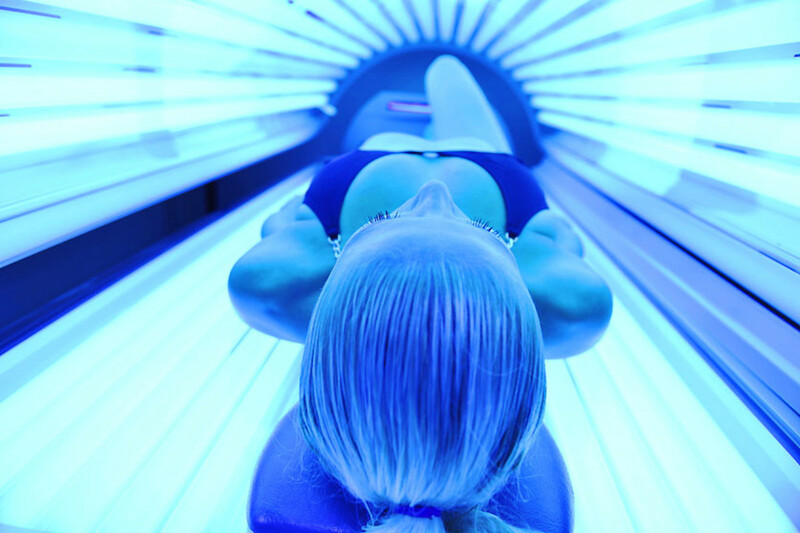 In 2007, the World Health Organizationâ€™s International Agency for Research on Cancer, which reviewed studies on UVR equipment, called tanning beds "carcinogenic to humans" and stated that tanning bed use before the age of 35 kicks the melanoma risk up by 75 %. On July 28, 2009, the World Health Organization&apos;s International Agency for Research on Cancer officially put UV tanning beds and ultraviolet radiation in its highest-cancer-risk category (read the Toronto Star story here). According to the Canadian Dermatology Association (CDA), â€œat most, a tan is the equivalent to a sunscreen with SPF of just 2 to 4. Not enough to keep you safe in the sun.â€ In December, 2009, the CDA uploaded this video to YouTube. 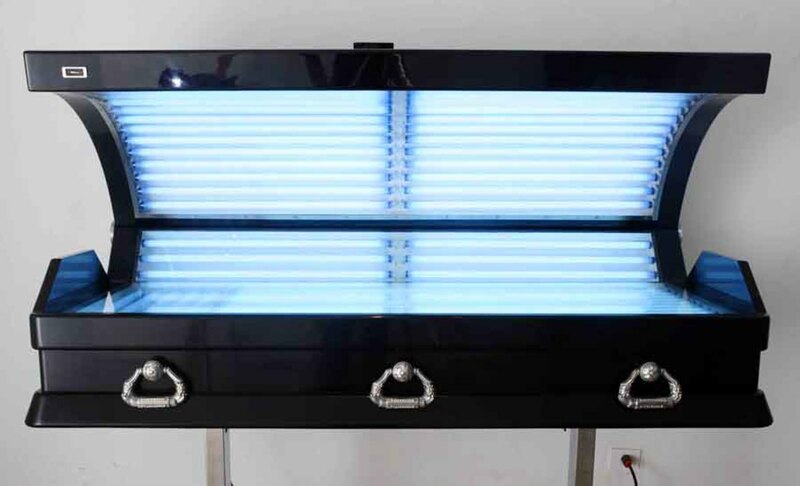 On February 24, 2013, Health Canada announced a call for stronger health warnings, including "Tanning Equipment Can Cause Cancer," to be posted physically on tanning-bed units. In the February 24th press release issued by Health Canada, Pamela Fralick, President and CEO of the Canadian Cancer Society, called tanning beds a "carcinogen." Tanning-bed coffin image via Luciano Podcaminsky. World Cancer Day: Tanning Beds B.A.D.